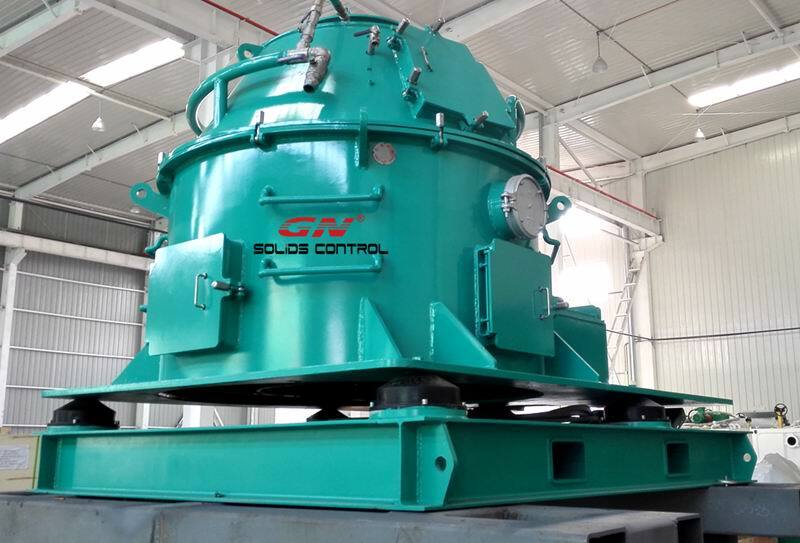 GN-CD(Chemical Decanter)series decanter centrifuge are specially designed for chemical and pharmaceutical industry This industry application requires high hygienic standards, the configuration and material for the chemical and pharmaceutical industry are selected for the high hygienic standards. High grade duplex stainless steel is normally selected for GN-CD series centrifuge. The GN-LW chemical centrifuge wear protection design ensures to have a long life operation. Slurry contains alumina ( fine particles) water and sodium nitrate dissolved in water. 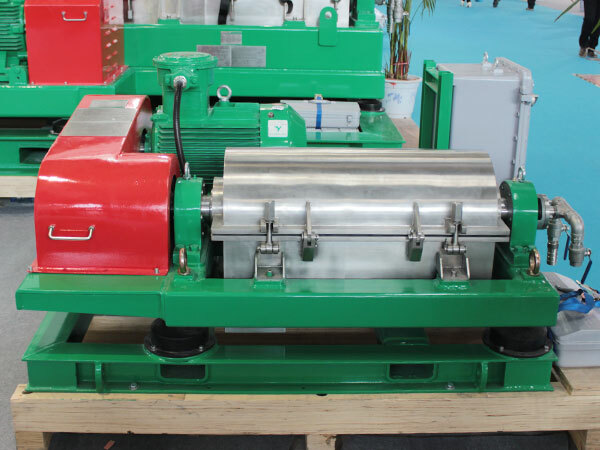 GN decanter centrifuge is capable to meet the dewatering requirements for the alumina slurry. 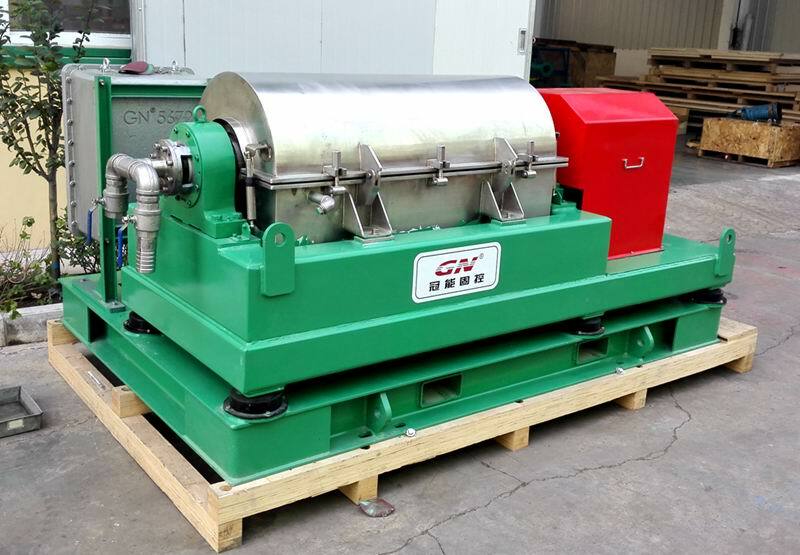 GN design and manufacture different size of decanter centrifuges for industry separation. Moreover, GN owns a branch for design PLC and electrical control system; this gives GN advantages in electrical. Hebei GN Separation and Conveying Equipment Co., Ltd is specialized in , welcome all of the customers come to visit !! •Dehydration of liquid solid mixture. consideration the function of the decanter centrifuge and cuttings dryer. is good for environment protection and cost saving on the operation. and cuttings dryer really work satisfactorily.